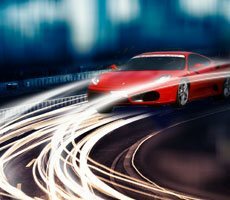 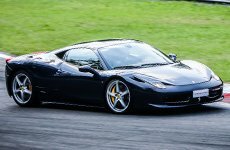 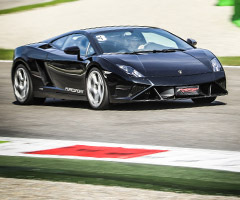 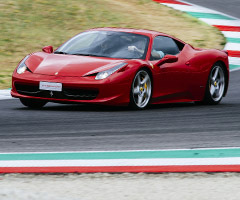 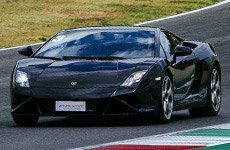 A brand-new experience on the race track driving a Ferrari 458 Italia and Lamborghini Gallardo. 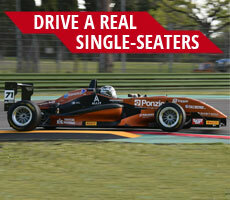 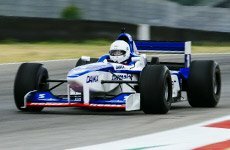 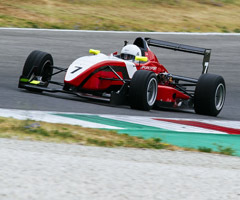 Drive a real Formula car and prepare for an unforgettable experience. 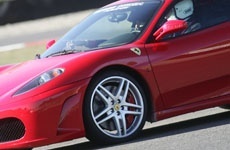 Do you personally own a fast and powerful Granturismo car and you would like to drive it in a professional racetrack? 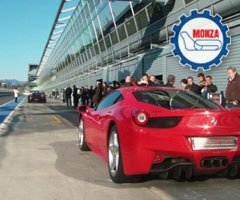 Come with us!. 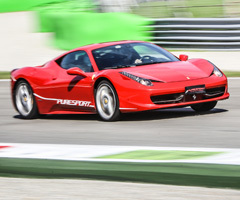 Donate unforgettable driving experiences on race track with GranTurismo and single-seater cars.